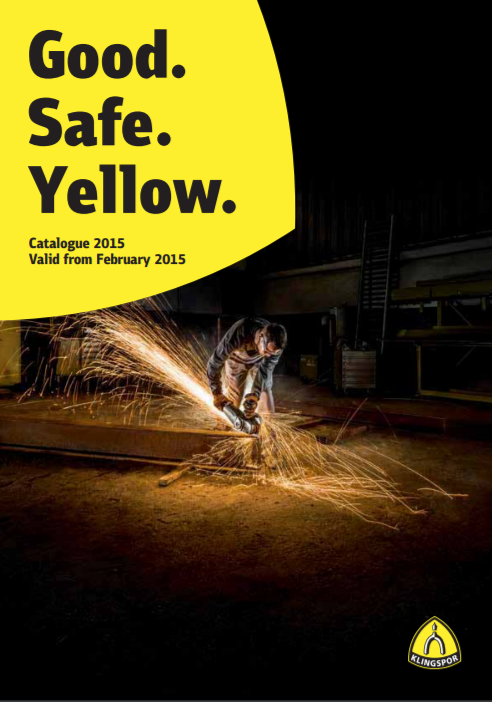 Download the latest versions of our brand and product catalogues in PDF. You can find specific product catalogues, datasheets, and other downloads in each product’s page. Spans almost our full range of products across all brands, with descriptions, packaging information, and other details. 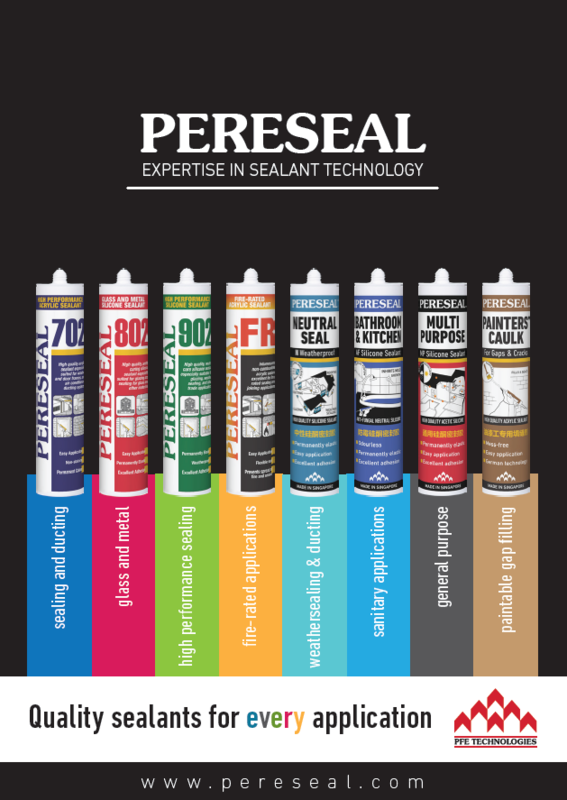 Information on Pereseal products, including a comparison chart and application areas. 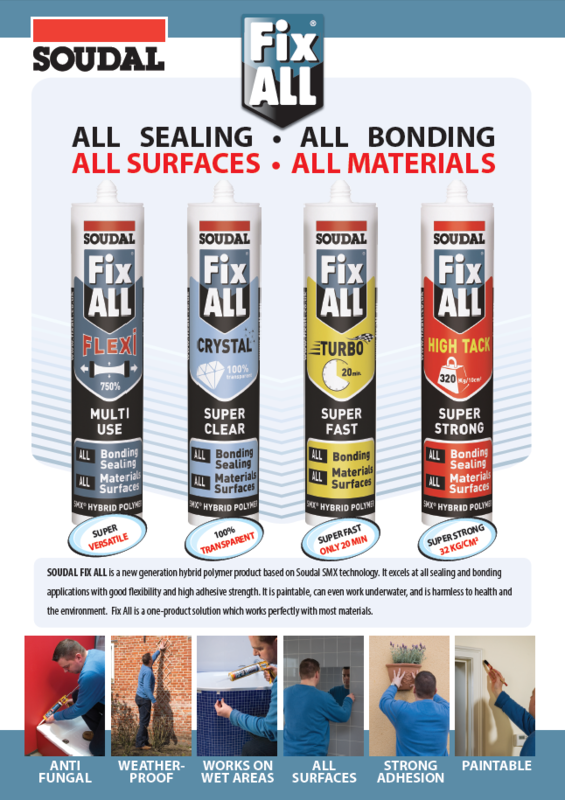 Also has information on how Pereseal sealants are superior. 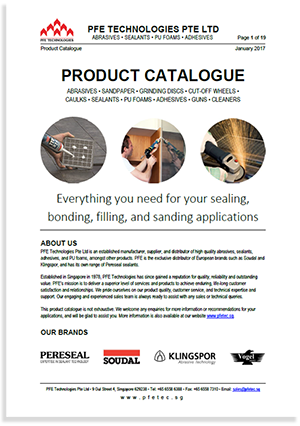 The official Klingspor catalogue as provided by Klingspor AG. 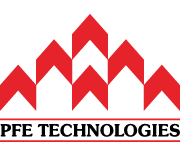 Very comprehensive information on products and abrasive usage, including technical information, compatible machines, and troubleshooting tips. Do note that we do not carry the full range of Klingspor products in Singapore. 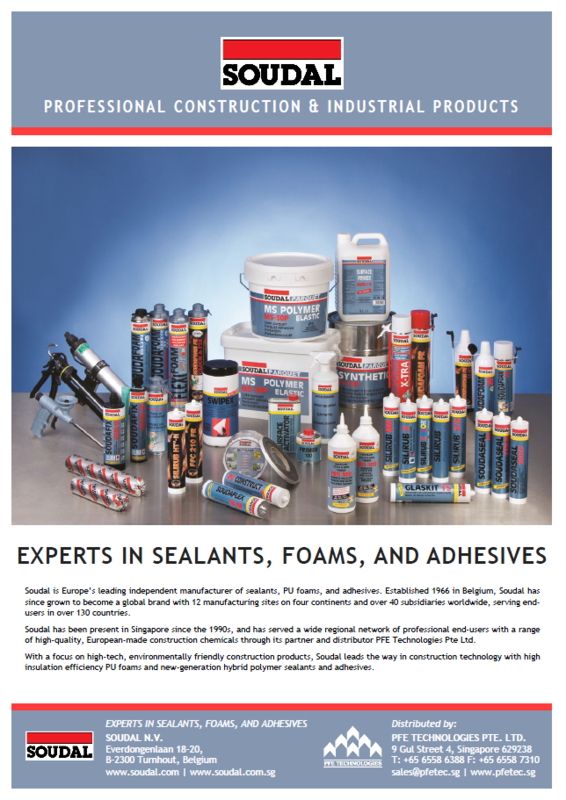 A catalogue of Soudal products being carried here in Singapore, including the range of hybrid polymers, specialized sealants, and PU foams. 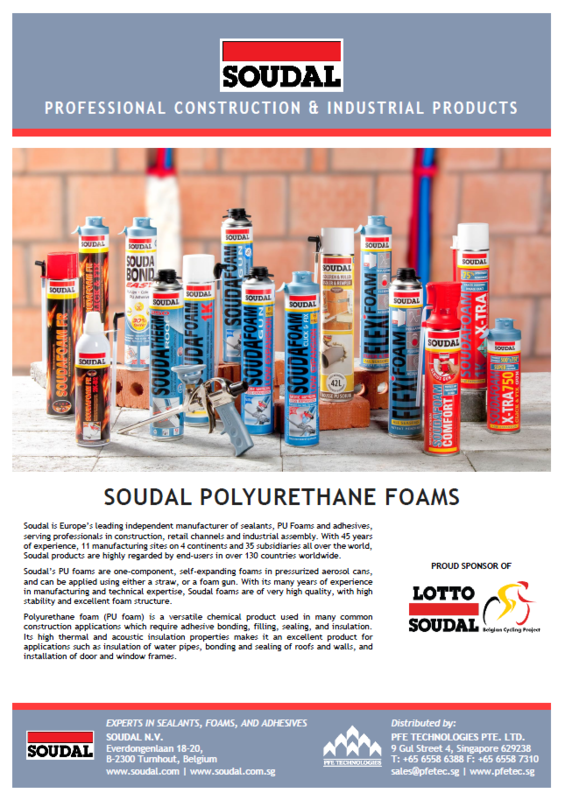 A catalogue of Soudal PU foam products being carried here in Singapore, as well as detailed information on Soudal’s PU foam open-cell technology, and how this technology achieves superior product performance. 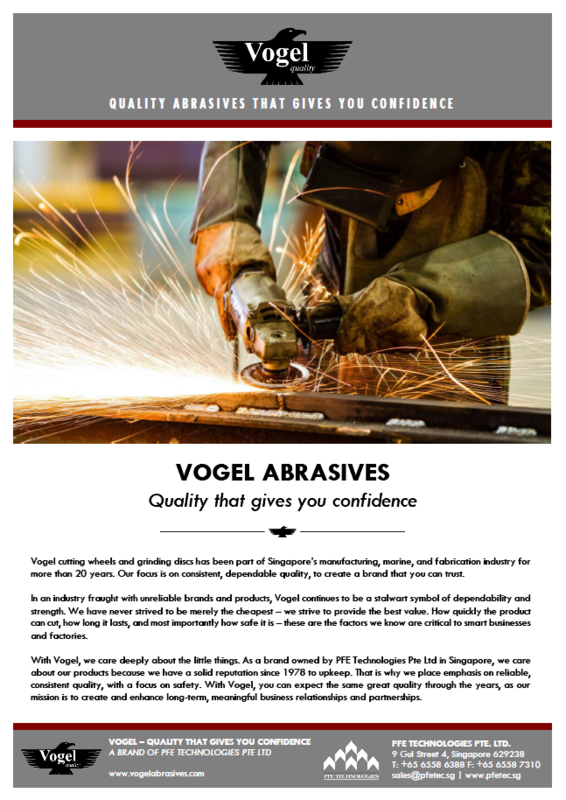 A catalogue of the Vogel brand, together with explanations of the quality factors important in choosing a good bonded abrasive product. Includes product information, multiple images, and specifications.